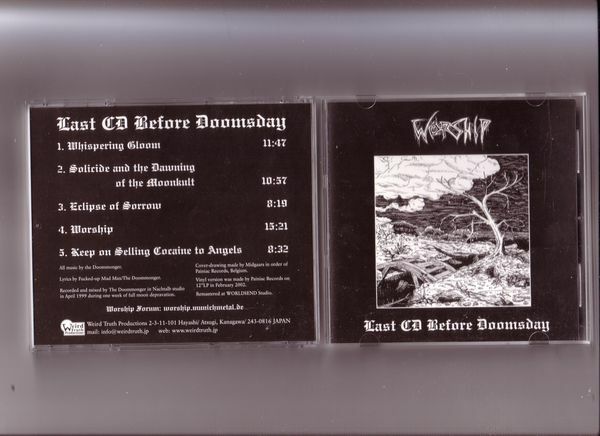 Worship's debut full length was titled differently depending on which format it was released on. Excellent, deathly funereal doom. This is the 2004 Weird Truth pressing.